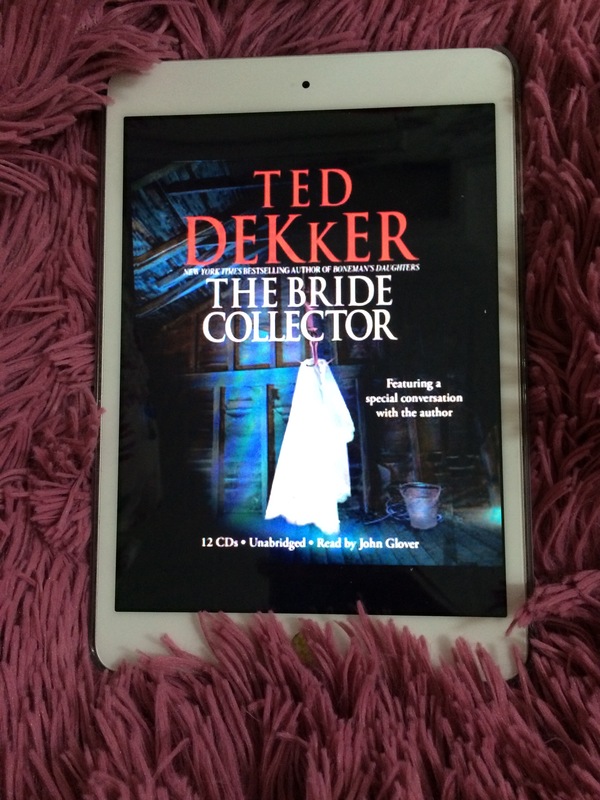 The novel is a crime, thrill story about a serial killer who after killing his victim dress her like a bride. He has a unique method of killing his victims: draining their blood by piercing their feet.! The typical awasome detective then starts his job by investigating the crime which led him to a remote facility for mentally ill individuals who show a high level of intelligence. With the help of 3 of the residents, especially a girl ( of course the detective will fall in love with her later ! ), they catch the killer. We learn that he was a doctor at the facility and that he is actually mentally sick and while there he falls in love with that same girl. duh! He wanted to take revenge because she rejected him by killing 6 young girls and she would be the seventh. I admit that I really enjoyed the novel, but around the middle the plot was so clear and verrry typical. Typical character, and a matter-of-fact dialogue create such a boring novel. I think the author wanted to create a twisted ending, but alas he completely failed ! Would I recommend it…I guess no?